Contratulations to our newest licensed engineers. Tahoe City Transit Center Opens! 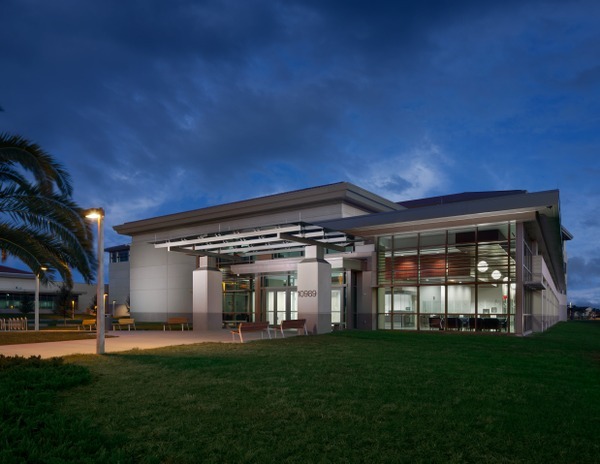 Congratulations to the SLAC Science and Users Support Building team for winning the 2016 IPI Partnering Award - Vertical Building Projects $25M to $250M! Great partnering was one of the pillars that made this such a successful project. The dedication ceremony of the $344M design/build Mule Creek Infill Complex in Ione, CA was held on April 19, 2016 to mark it's successful completion on budget and ahead of schedule. Built in conjunction with Hensel Phelps, HOK and Dewberry Architects, the dedication ceremony caps off the successful completion of a new dormitory-style facility that focuses on rehabilitation, and the medical and mental health needs of inmates. 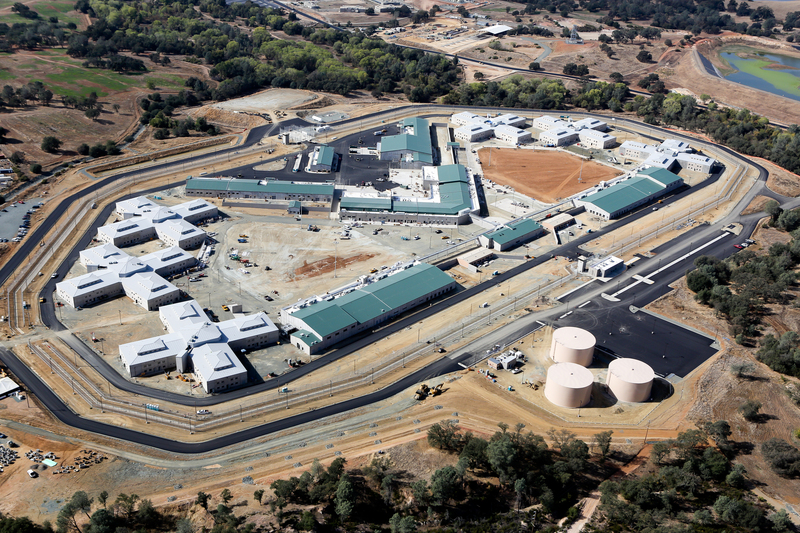 Crosby Group was the Structural Engineer of Record for this new Level II Re-entry facility housing up to 1,584 inmates for the California Department of Corrections and Rehabilitation. 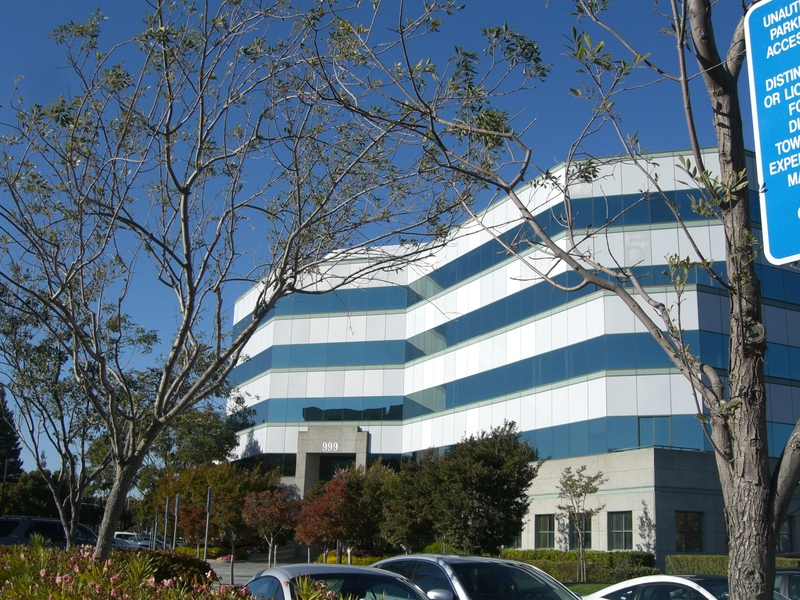 Crosby Group relocates its Headquarters to new custom-designed space just up Highway 92 at 155 Bovet Road, Suite 550 in San Mateo, CA. Congratulations to the entire AFTAC design-build team led by Hensel Phelps and HOK Architects for winning a National Award of Merit in the Civic Building category and being a nominee for a National Award of Excellence on this challenging project. Air Force Technical Applications Center (AFTAC) monitors nuclear test ban treaties worldwide, and this new campus facility provides a Headquarters Building, Laboratory Building, Central Utility Plant, and a Parking Structure all designed to withstand hurricane force winds up to 140 mph, withstand a 13.5 foot storm surge, and comply with DOD Anti-Terrorism/Force Protection (ATFP) requirements. Contratulations to Dew Le, S.E. and Daniel Isaacs, S.E. 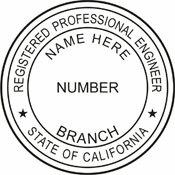 who recently passed their California Structural Engineering exams. 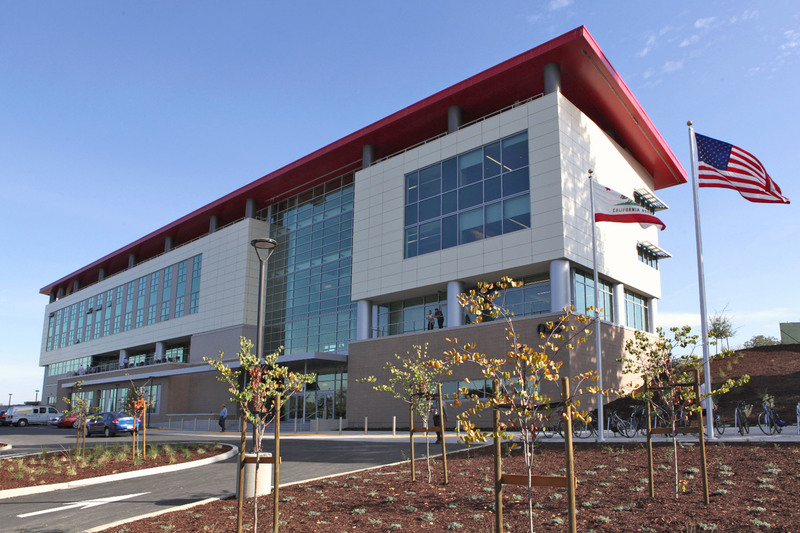 The California Healthcare Facility (CHCF) in Stockton was awarded the 2014 Design-Build Merit Award from the Design-Build Institute of America (DBIA), Western Pacific Region. 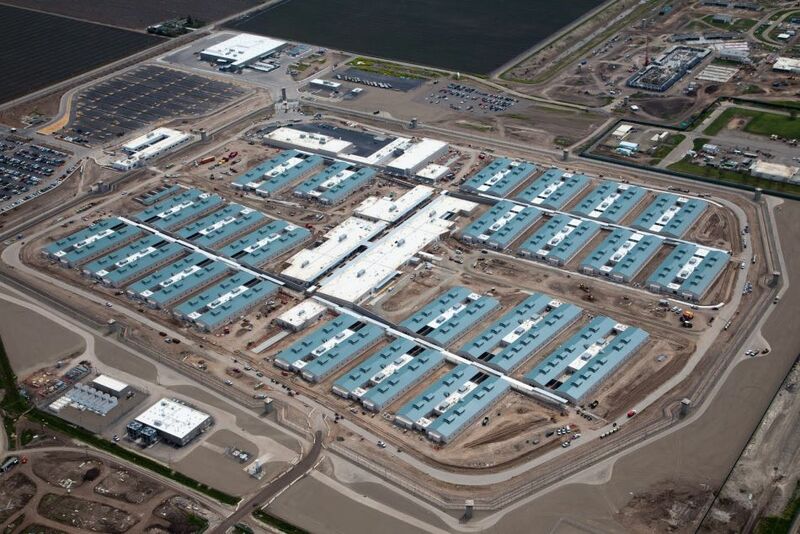 Crosby Group is proud to have been part of the Clark-McCarthy/HDR team on this successful design-build project, a $514 Million campus facility designed and constructed within a two-year timeframe, and through co-location and collaboration, delivered early to the Owner, the California Department of Corrections and Rehabilitation (CDCR). 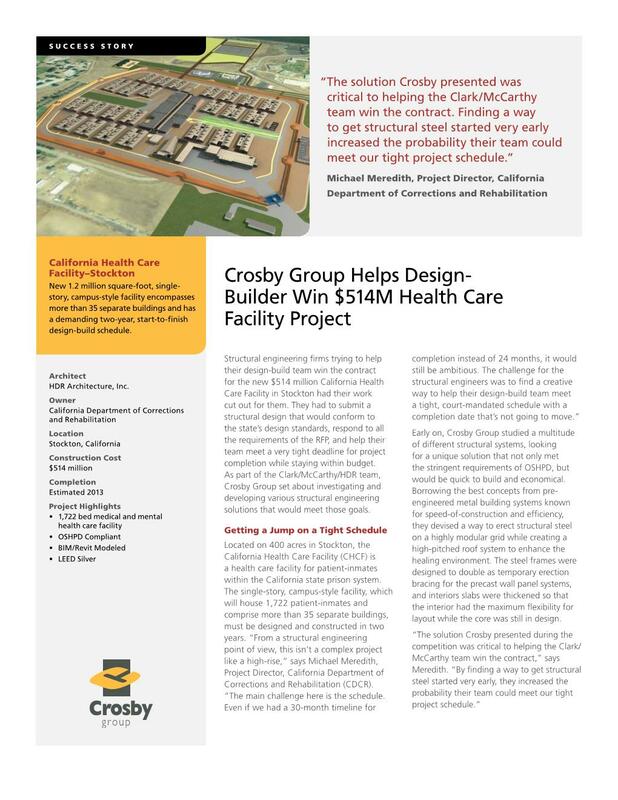 Crosby Group features the California Healhcare Facility project in Stockton, California in collaboration with Clark/McCarthy JV and HDR, for the California Department of Corrections (CDCR). 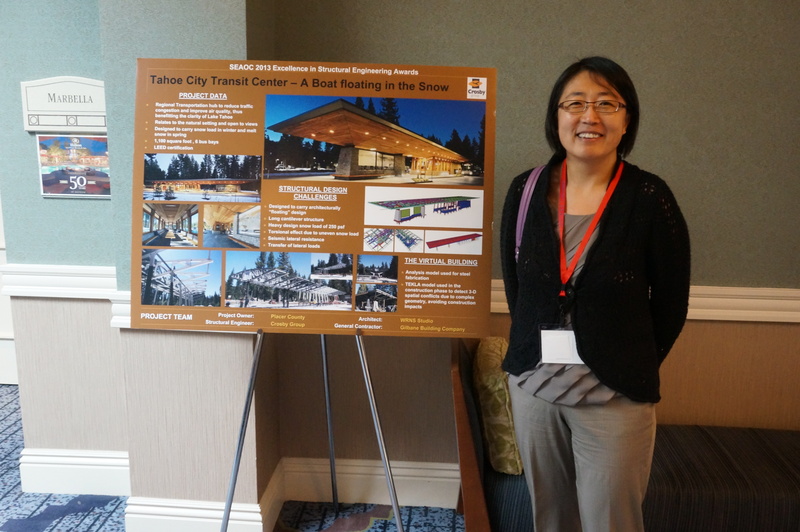 Wanda Liu attended the 2013 SEAOC Convention in San Diego to accept the 2013 Excellence in Engineering Award for the Tahoe City Transit Center project. Congratulations to the entire TCTC team including WRNS Studios and Gilbane Building Company on an exceptional project. 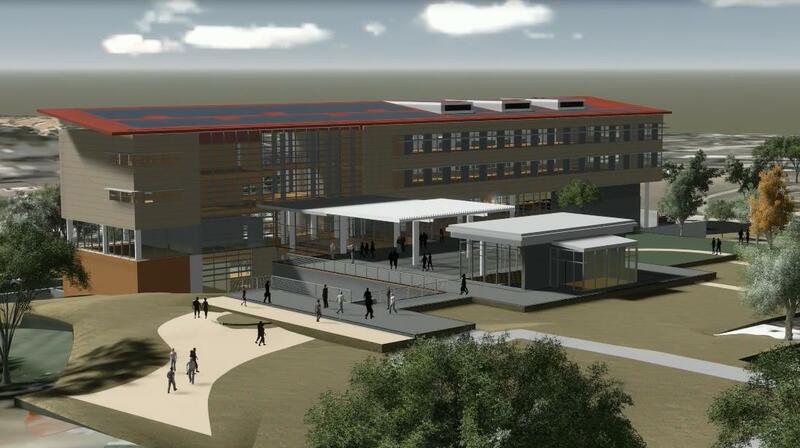 We are very pleased to report that the design-build team of Hensel Phelps Construction, KMD Architects and Crosby Group Engineers was recently awarded the commission for the Science Users Support Building at the Stanford Linear Accelerator Center (SLAC), the most recent of the new projects on the Stanford Campus. 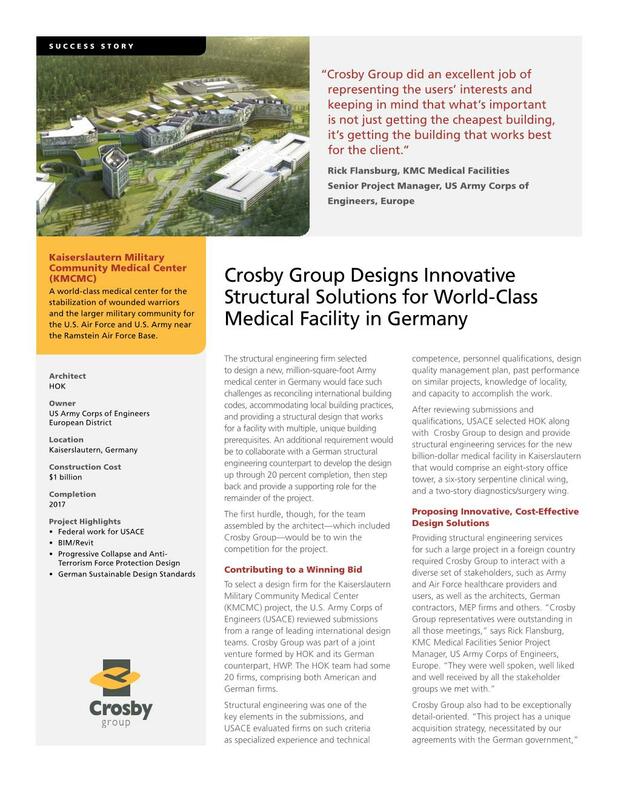 Crosby Group features the Kaiserslautern Military Community Medical Center project in Kaiserslautern, Germany in collaboration with HOK and the U.S. Army Corps of Engineers. NPS Rosie the Riveter Visitor Center wins 2013 Preservation Design Award & 2013 AIA Merit Award for Historic Preservation. 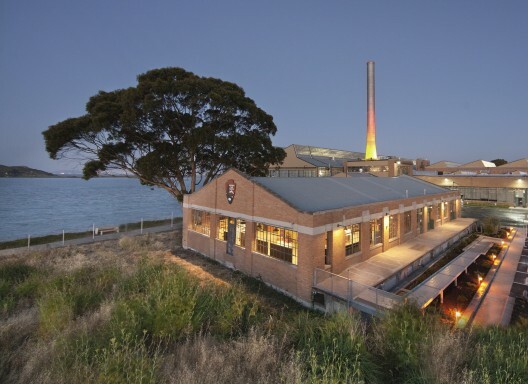 Crosby Group is proud to have been part of the team that implemented the adaptive reuse of the Ford Assembly Building Oil House into the new NPS Rosie the Riveter Visitor Center, garnering the prestigious 2013 Preservation Design Award in Rehabilitation from the California Preservation Foundation as well as the 2013 AIA SF Merit Award for Historic Preservation. 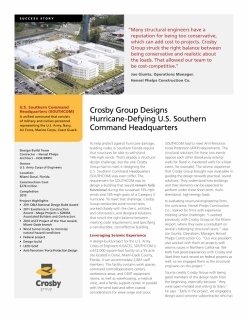 Crosby Group features the award-winning U.S. Southern Command Headquarters design-build project in Miami-Doral, Florida in collaboration with Hensel Phelps and HOK. Crosby Group is proud to be part of the Tahoe City Transit Center team with WRNS that recently won the 2013 National AIA Small Project Award and a 2012 Western Red Cedar Award. Crosby Group wants to congratulate our newest licensed engineers who recently passed their California Civil and Structural Engineers exam. This is no small feat and we wish to applaud them for their hard work and dedication that this achievement exemplifies. 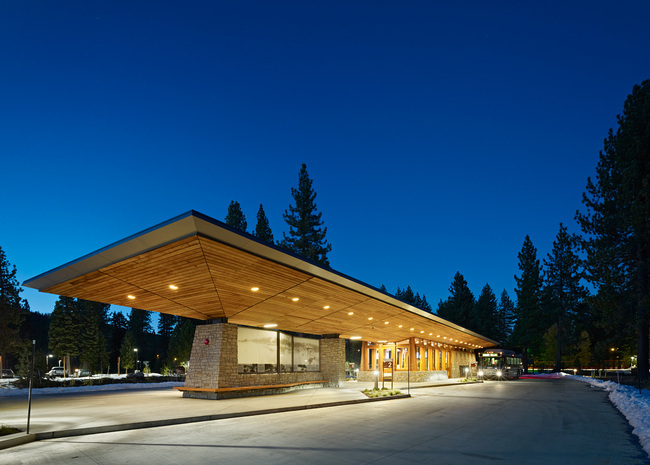 Crosby Group is proud to be part of the team, headed by WRNS Architects, for the recently opened Tahoe City Transit Center, located along Highway 89 just south of the "Y" in Tahoe City, CA. This new state-of-the-art facility aims to reduce traffic and thus improve air-quality, which in turn will maintain the clarity of Lake Tahoe. The 6 bus bay, 1100 sf center includes a heated indoor waiting area and a large covered outdoor waiting area with ample parking and secure bike lockers that will serve as a transfer point for the Tahoe Area Regional Transit (TART) system. Mr. Patrick Crosby, S.E. 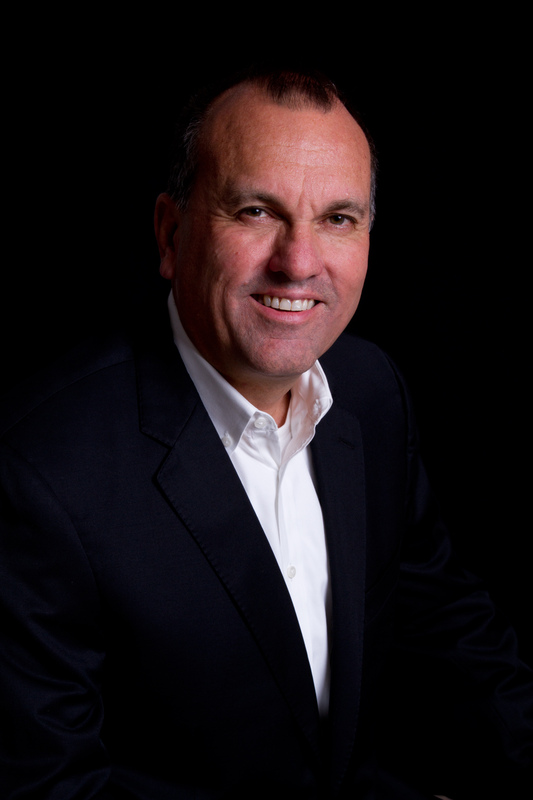 was named to the 2012 DBIA Board of Directors, where he will continue his advocacy and contributions to the design-build industry over his 3-year term. The U.C. 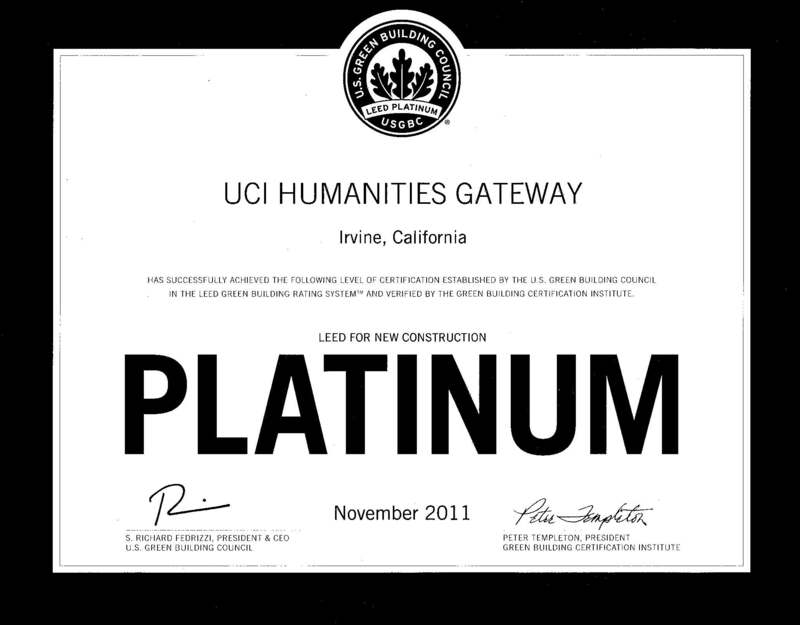 Irvine Humanities Building achieves LEED Platinum certification by scoring 57 points out of a possible 69 points. 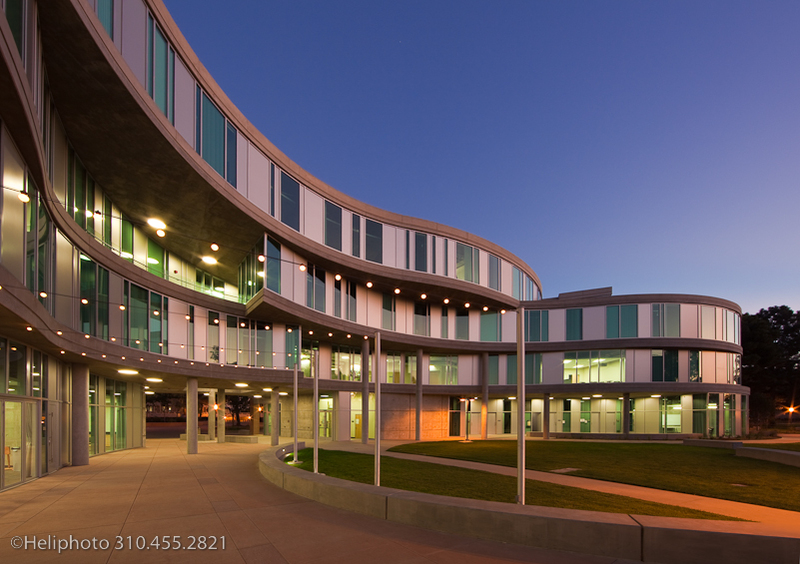 Crosby Group successfully collaborated with Hensel Phelps and Fentress Architects on this $26M, 76,000sf 4-story concrete building for the University of Irvine. 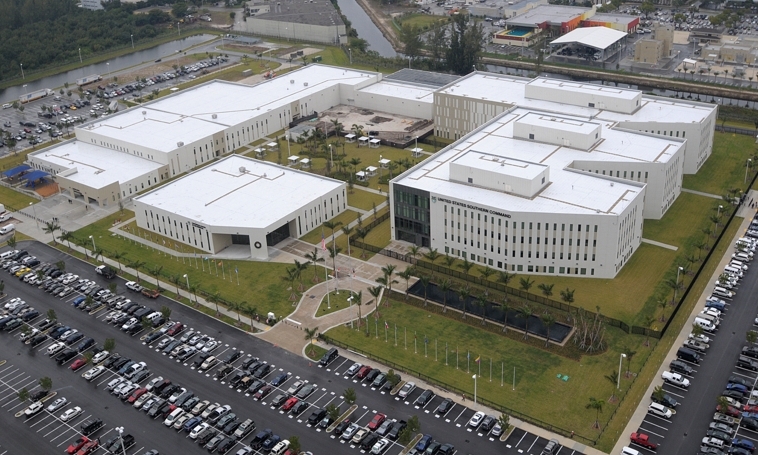 U.S. Southern Command Headquarters Building in Doral, FL wins prestigious 2011 DBIA National Design-Build Award. Crosby Group successfully collaborated with Hensel Phelps and HOK Architects on this $213M campus for the Army Corps of Engineers. 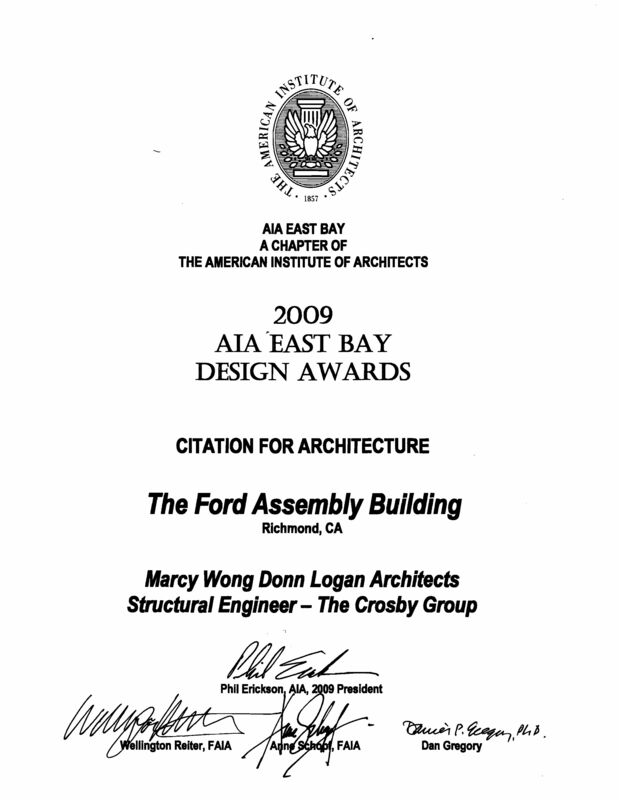 The Crosby Group received the 2009 AIA design award for the Ford Assembly building seismic retrofit and rehabilitation located in Richmond, CA. The Ford building is currently registered in the national register of historic structures. The Crosby Group was awarded an IDIQ (indefinite delivery indefinite quantity) for the Hazard Mitigation of State Department Facilities in their OBO (Overseas Building Operations) department. This award is intended to utilize the Crosby Group’s knowledge of retrofitting existing occupied facilities. 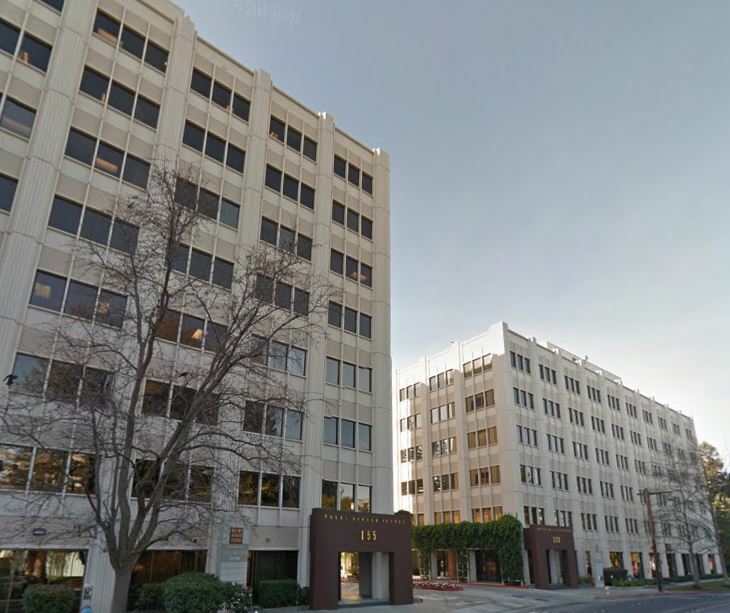 As a consultant to the State Department the Crosby Group will provide site visits to determine structural deficiencies to existing buildings due to the threat of a natural hazard. These hazards could include; seismic, tsunami, floods, hurricanes and the like. Once the deficiencies are determined, a structural retrofit scheme will be developed that best addresses the problem while minimizing the impact on the day to day use of the facility. The Crosby Group will consider the use of new technologies (composites, damper etc.) if warranted, however due to the specific location more common practices may be utilized due to the limits of the local construction environment. Crosby Group is certified as a Bay Area Green Business!! Crosby Group, in furthering its commitment to the environment, is proud to announce it has become certified by the County of San Mateo as a Bay Area Green Business. We are committed to promoting “Green” building practices in design, as well as practicing those same principals in our day-to-day office setting. That is why Crosby Group jumped at the chance at becoming a certified green business when the County of San Mateo rolled out the first phase of their pilot program for the Bay Area Green Business Certification Program. The certification is provided to businesses that achieve exceptional standards of pollution prevention and conservation of natural resources, as well as meeting applicable environmental compliance standards. Achieving Green Business certification not only saves resources, but it provides a healthy environment for our employees, as well as coalescing our commitment to the environment that is vital to our future. For more information on the Bay Area Green Business program, visit www.greenbiz.ca.gov. Our new office location in Durango, Colorado.